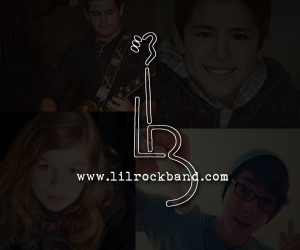 Lil Rock is the new generation of rock and roll. As a band we play classic rock covers of bands such as Guns and Roses, Bon Jovi, Van Halen, The Who and many more. The band is also working to create our own original songs, so stay tuned for more exciting music. Feel free to contact us for booking opportunities. I just wanted to say what a great time we had Fri nite at Big Head’s in Richboro, Pa. You all were just awesome & we & everyone there had a blast rocking with you guys. It was nice to say hello & meet you, and thanks for the photos & autographs. Looking forward to seeing you all at your next show.